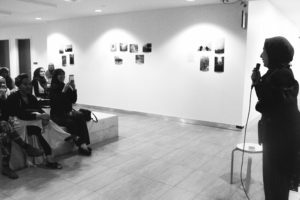 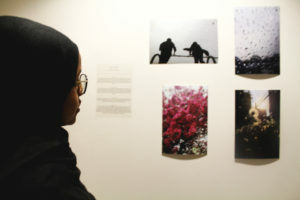 Description: An opportunity for young Muslim women in high school to connect, develop self-expression through photography, and exhibit their work in the community, using Photovoice to build connections. 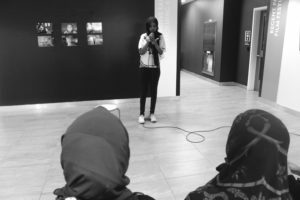 The Tessellate Institute recently completed a project to promote healthy self-expression for young Muslim women in high school who may be facing struggles and at risk of self-harming behaviours. 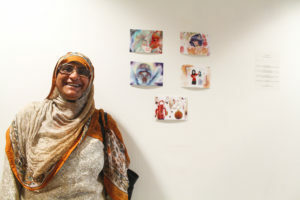 The project was conceived by Abier El-Barbary, a trained psychotherapist, and managed by Sakinah Hasib, an artist. 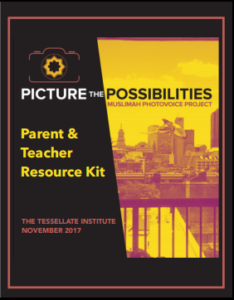 TTI has produced a resource kit for parents and educators looking to adapt, replicate or learn from this project. 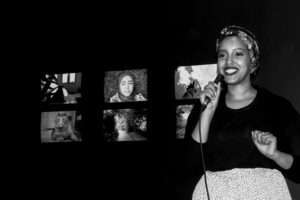 Download the kit [pdf]. 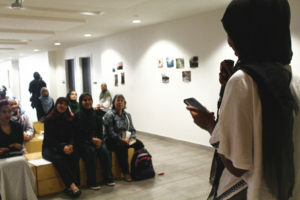 The Project engaged Muslim women high school students to develop skills; emotional processing, arts-based healing, and healthy self-expression. 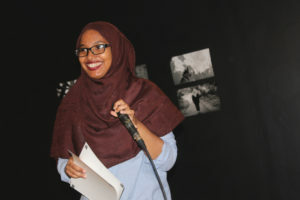 Participants were given opportunities to discuss their lived experiences, challenges they face, and issues they struggle within small focus groups. 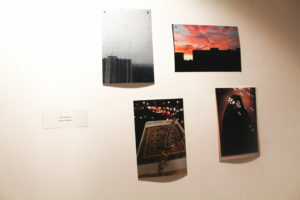 Through the use of “Photovoice” participants were able to explore these experiences further, pulling out themes and concepts through the use of photography and other art forms. 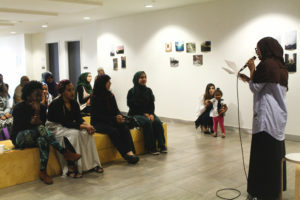 The artwork was displayed in an exhibition at the Daniels Spectrum between August 26 and September 10. 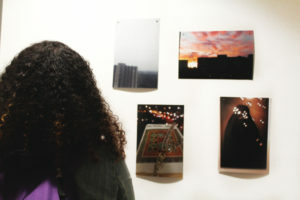 This information sheet provides more details. 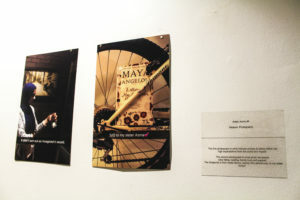 The project artwork was created by Azza Abbaro.